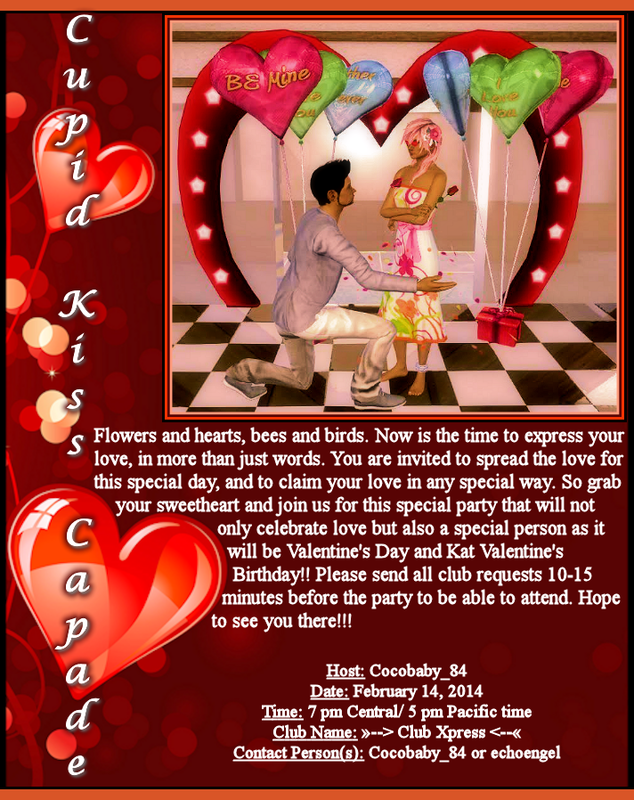 Don’t forget that there is a Valentine’s Party/ Birthday Party going on tonight at 8 pm EST! 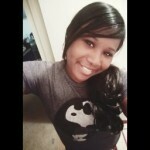 Come out and wish iiiiieeeeeiiiie (Kat) a Happy Birthday! See flyer for details!